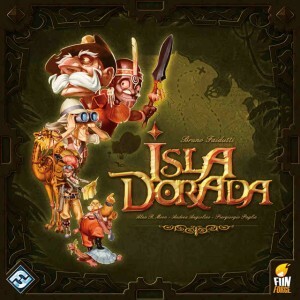 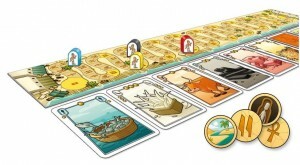 The original Tikal is a classic game of archaeological discover where players send their explorers into the jungle to find tombs and collect treasure. 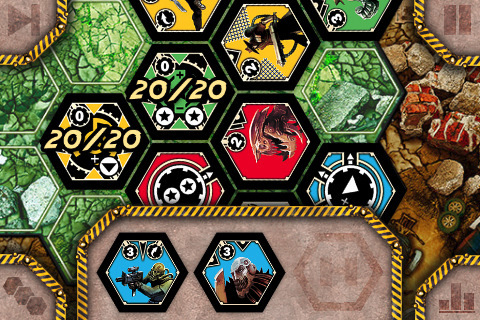 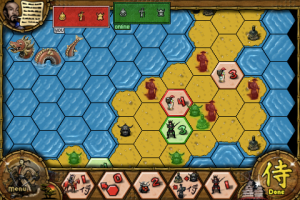 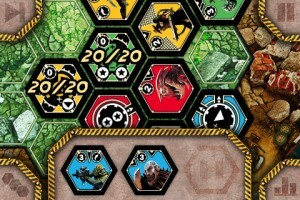 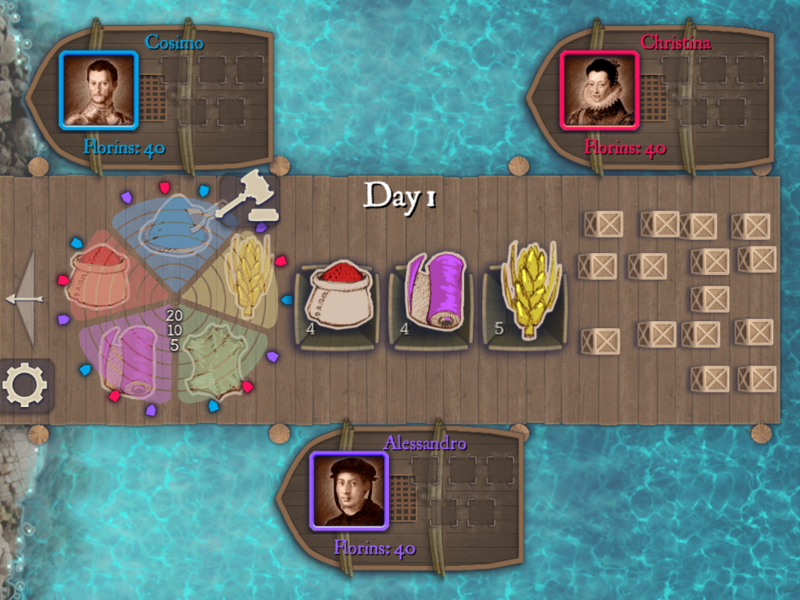 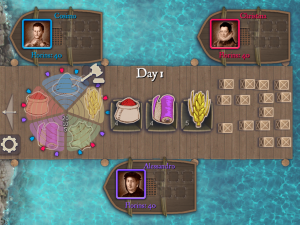 Each player had an amount of action points each round that they could spend on a variety of activities, and the board consisted of hex tiles that would be revealed and placed by the players. 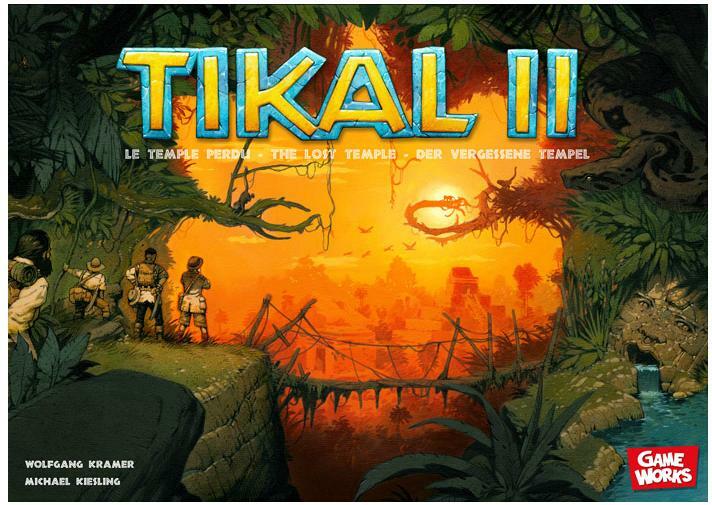 The news that Tikal II was being released was quite unusual as there are few direct board games sequels and Tikal is some years old (winning the Spiel des Jahres in 1999). The images of Tikal II that were released looked very nice indeed. Cool looking little flags and this time the action is set in a single temple. 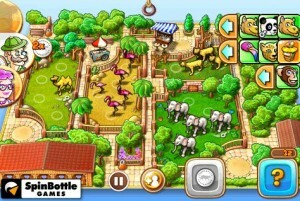 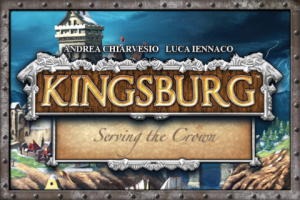 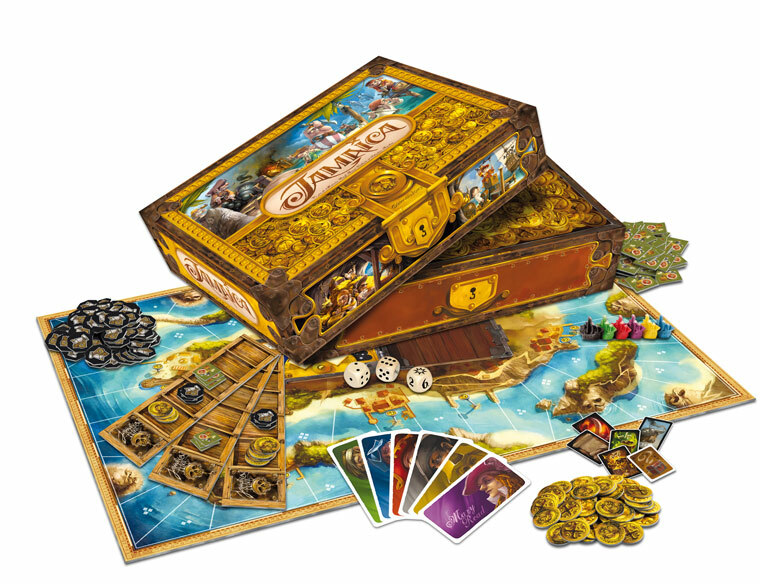 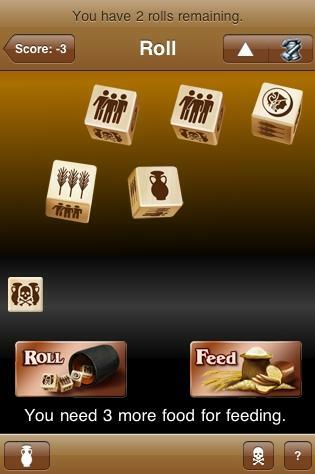 Until now, the gameplay was a mystery but the rules have just been released.